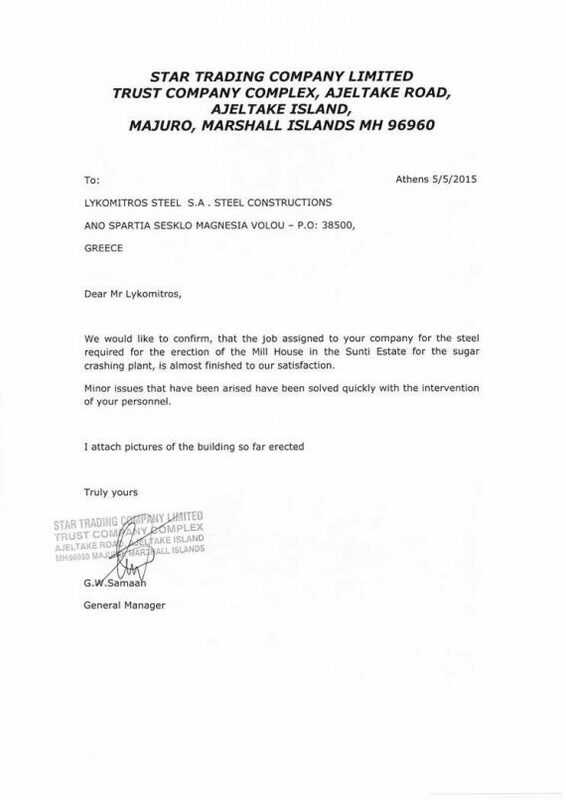 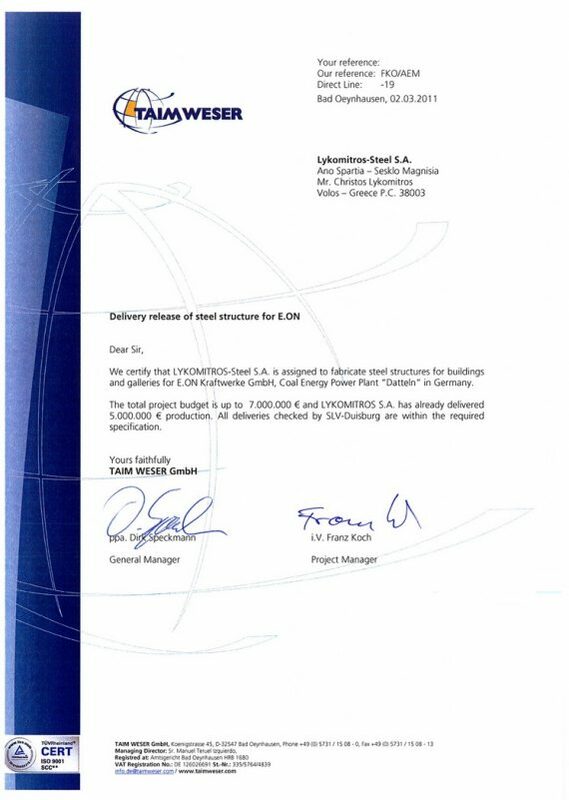 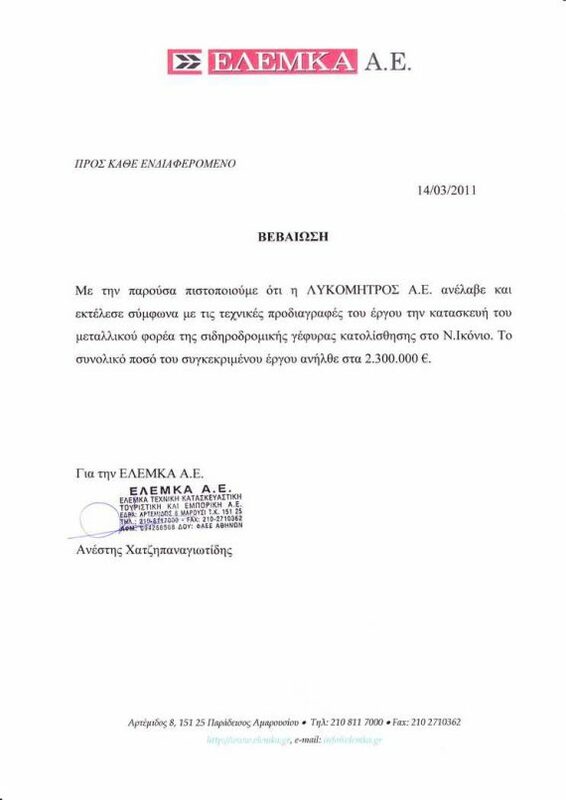 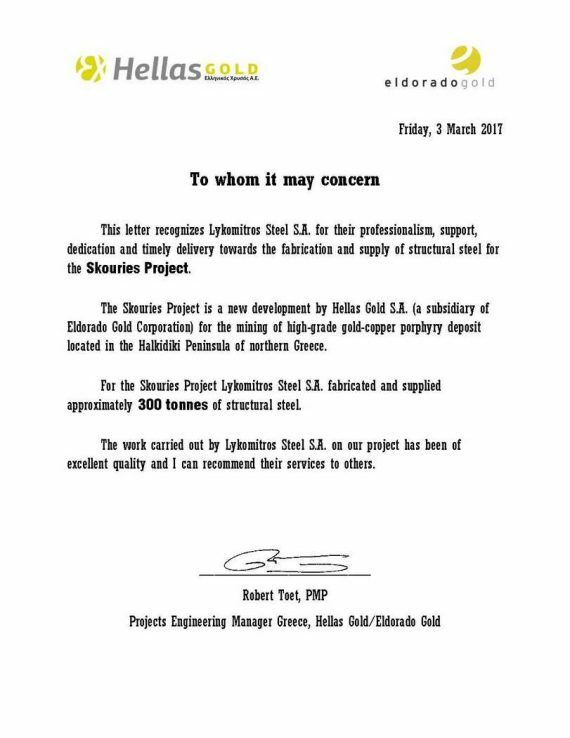 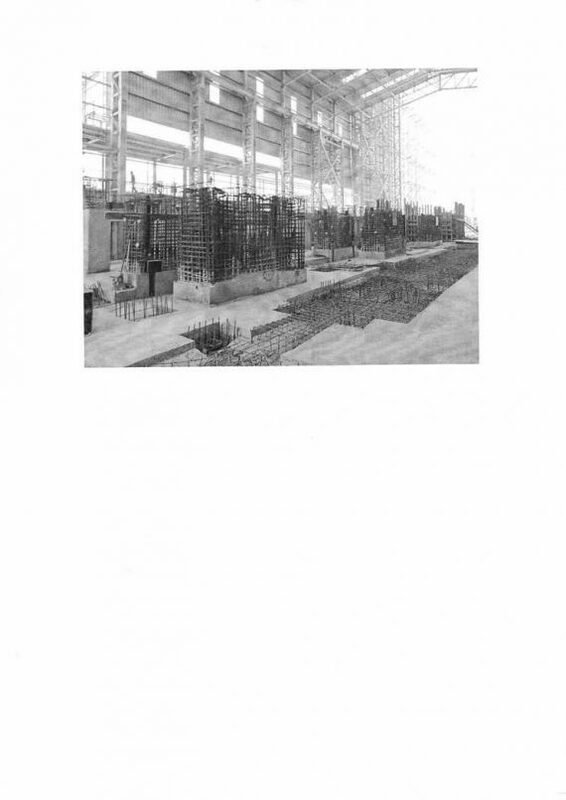 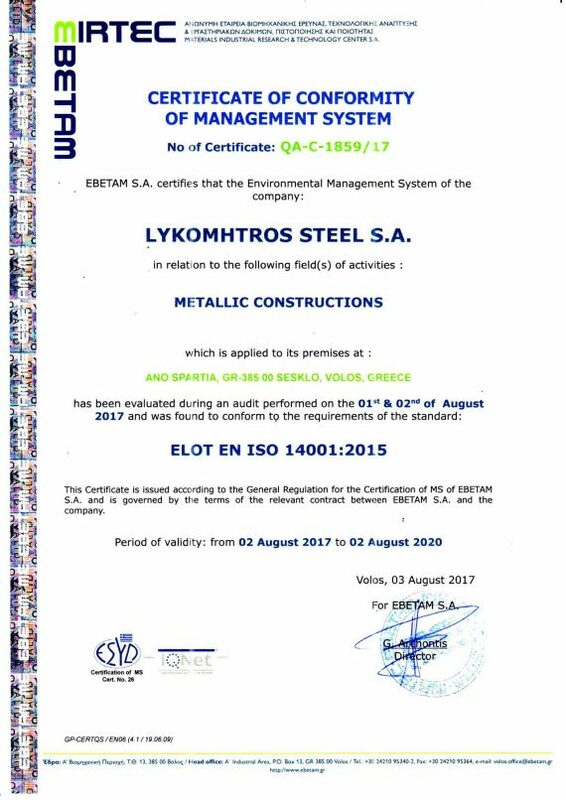 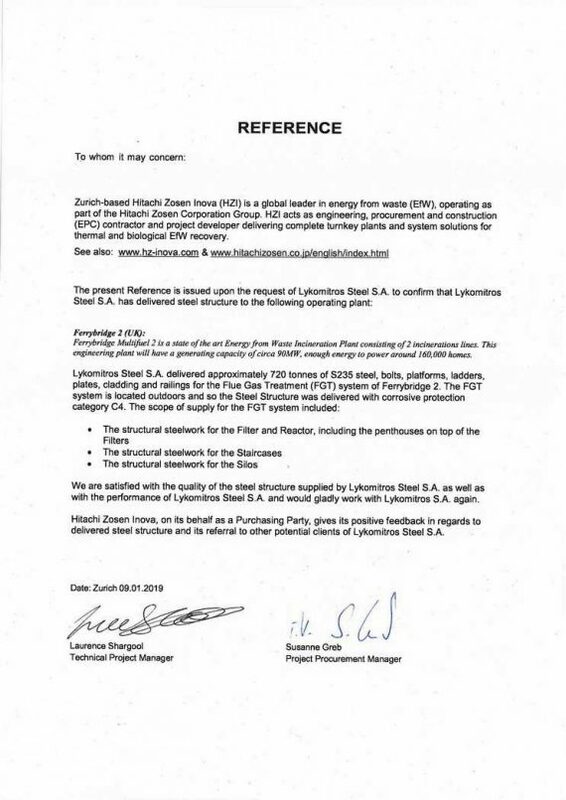 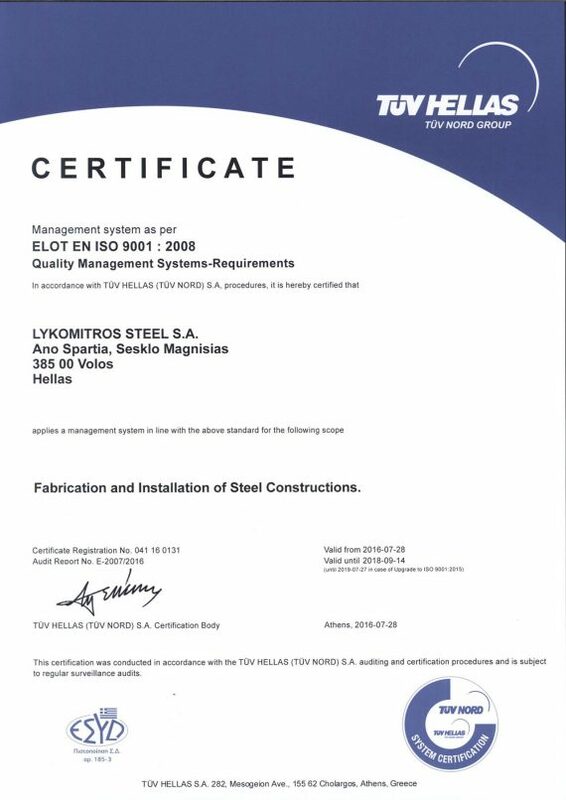 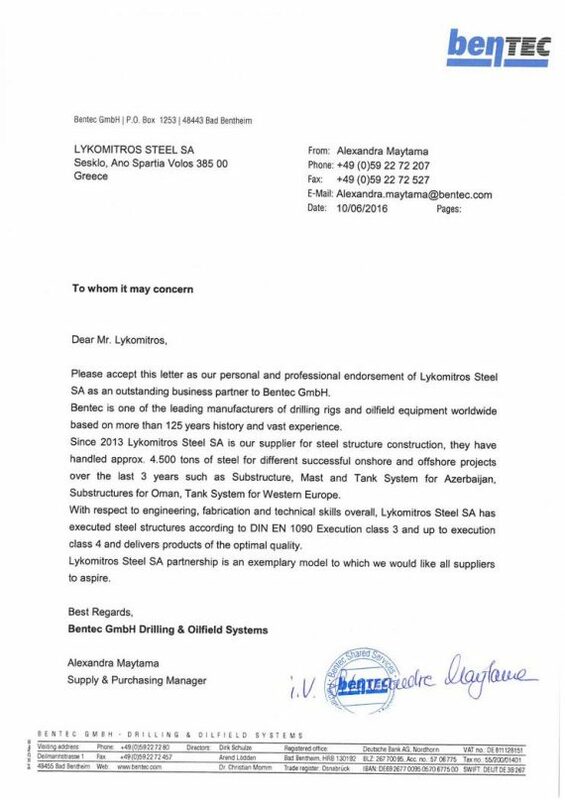 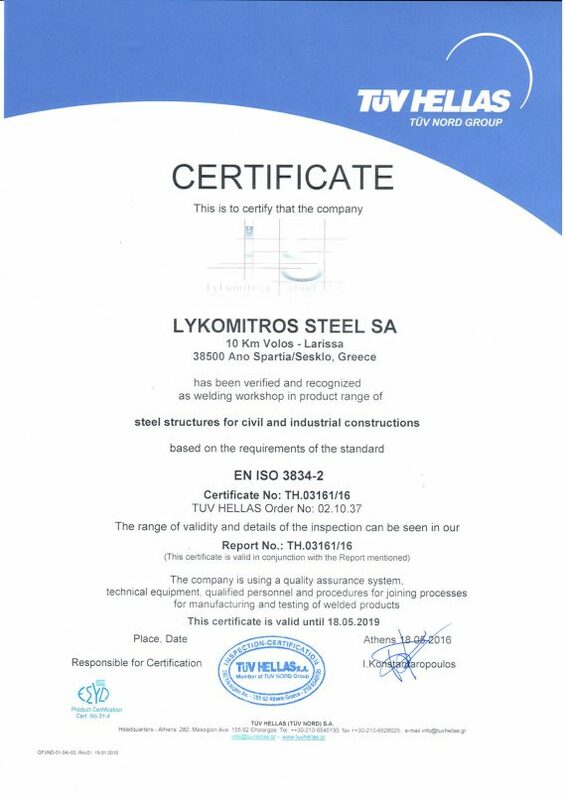 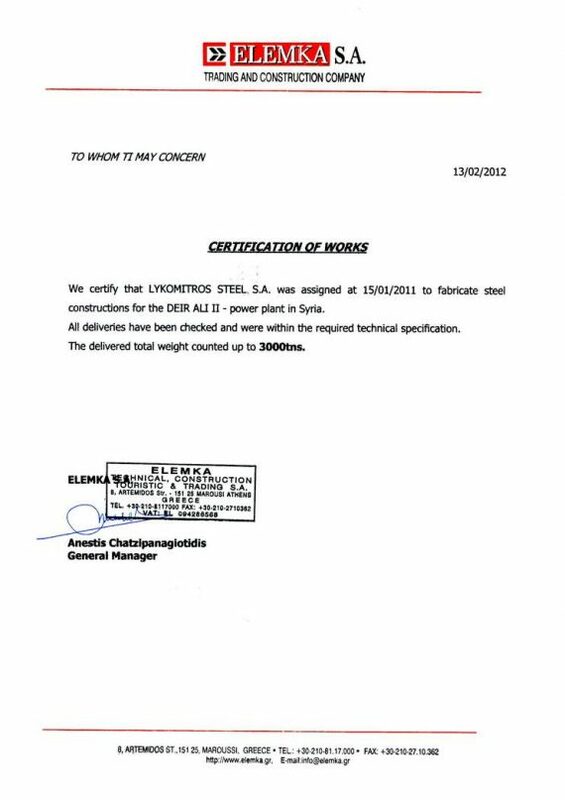 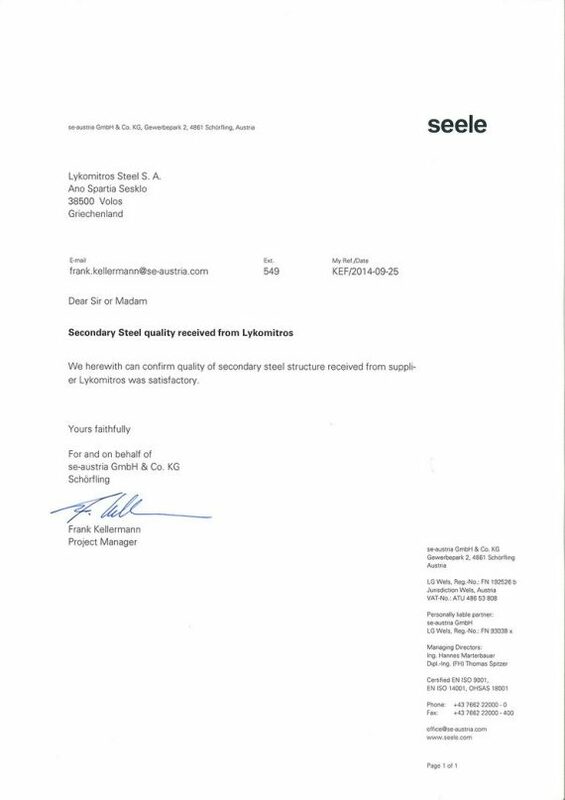 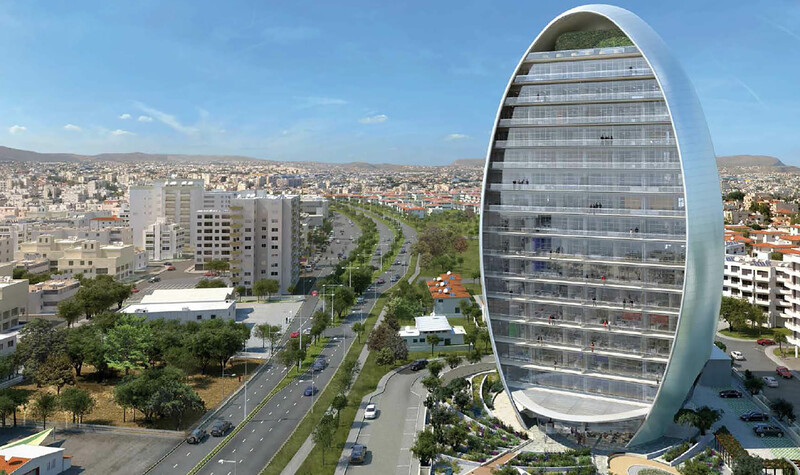 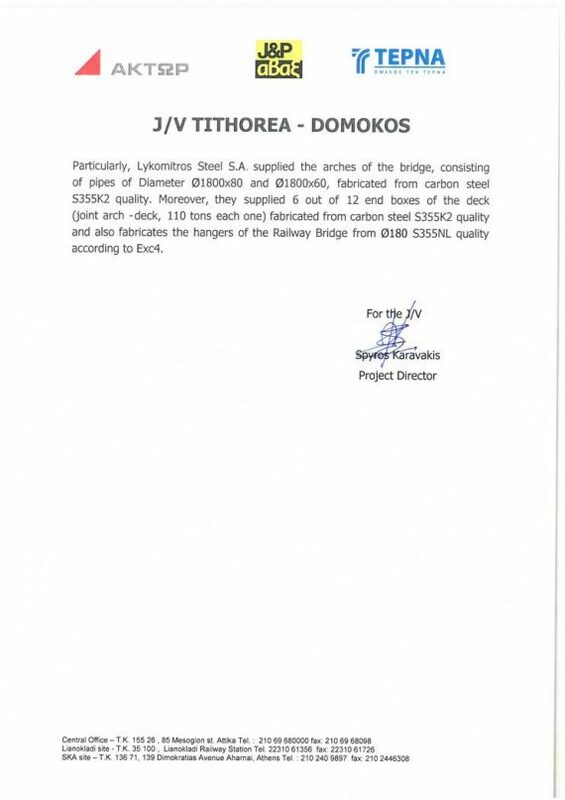 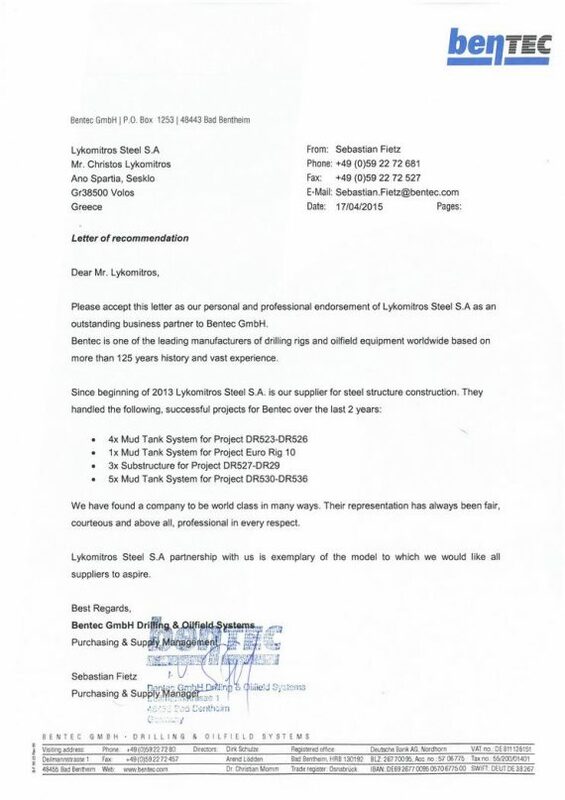 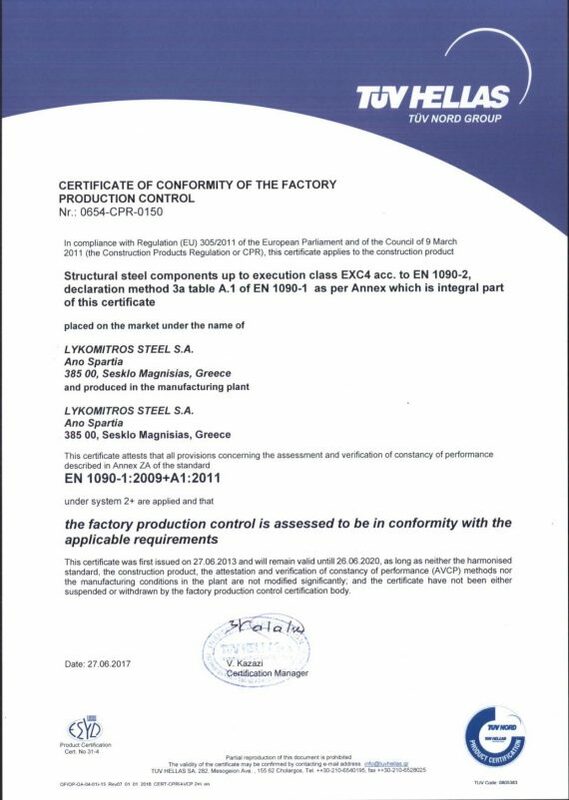 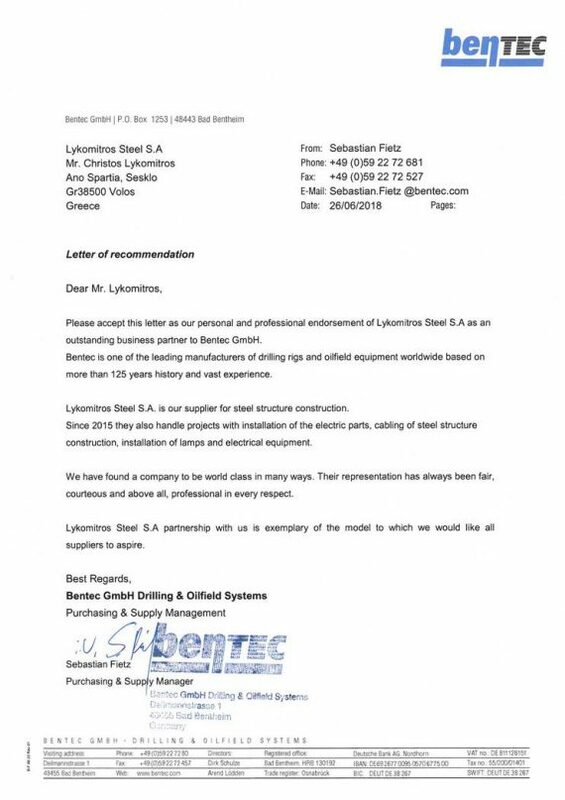 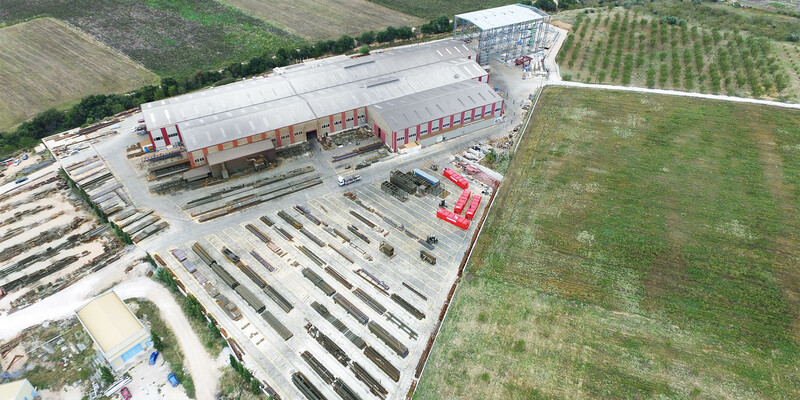 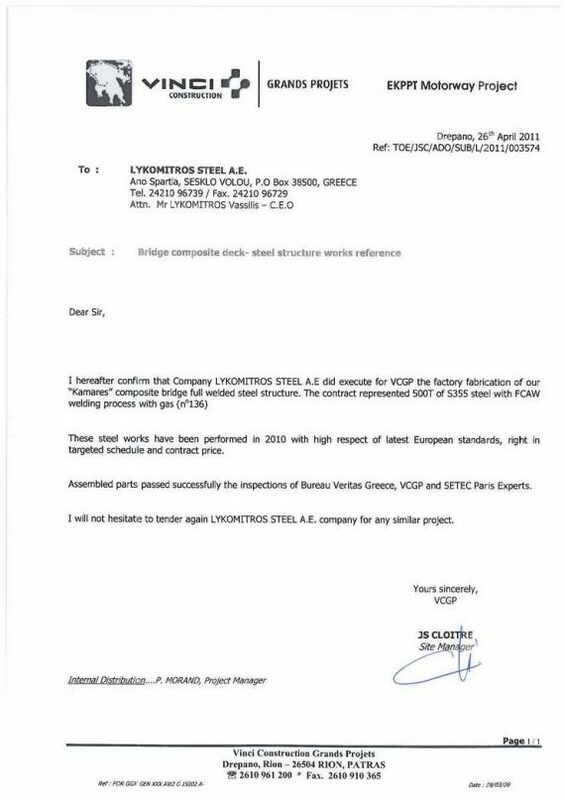 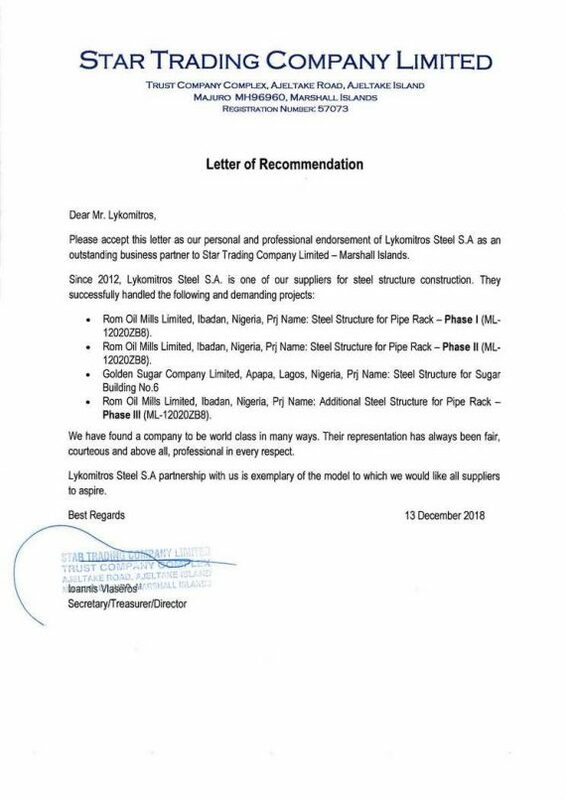 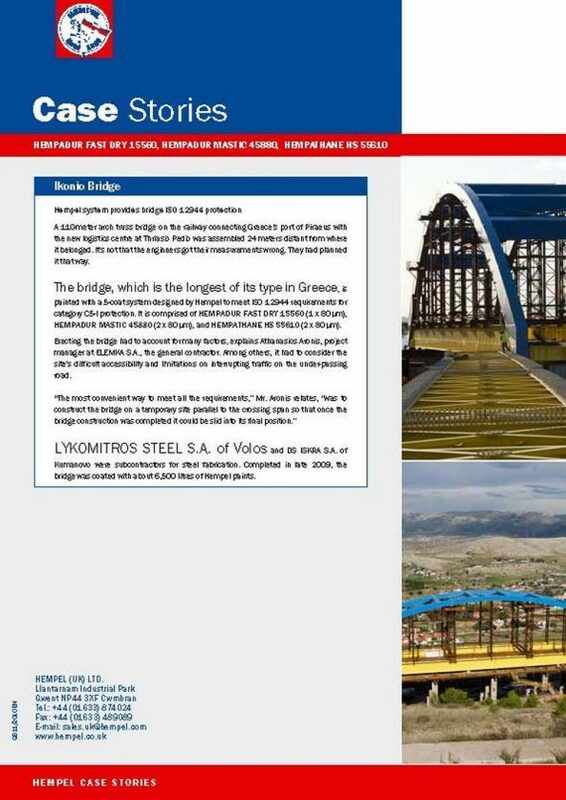 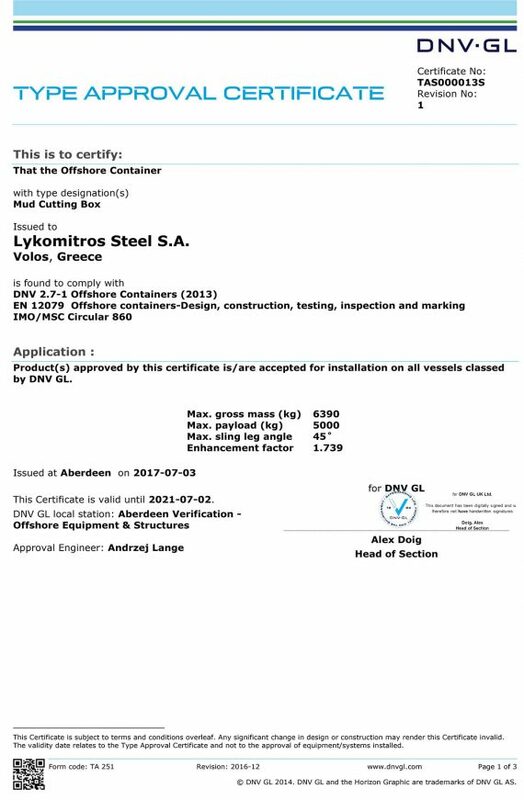 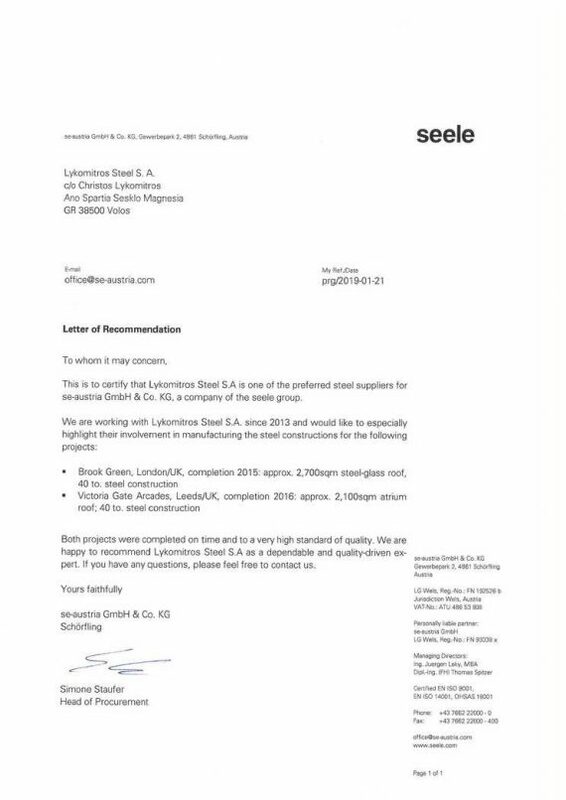 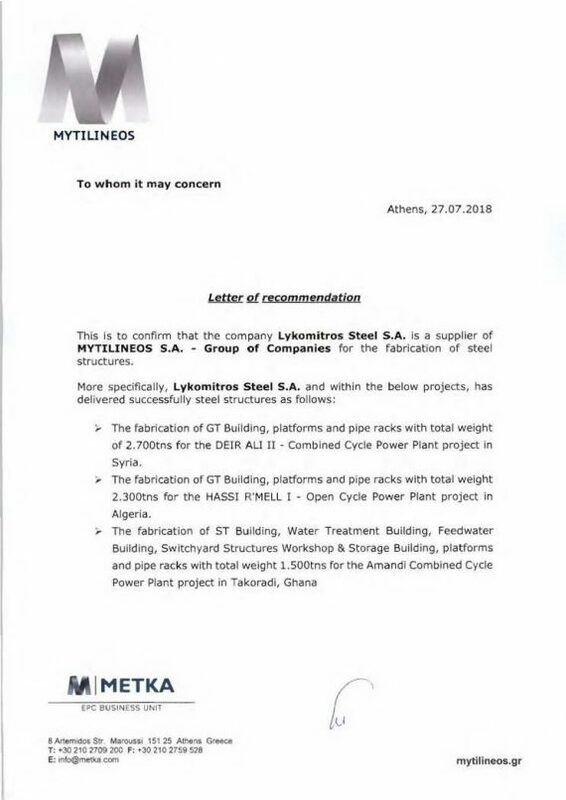 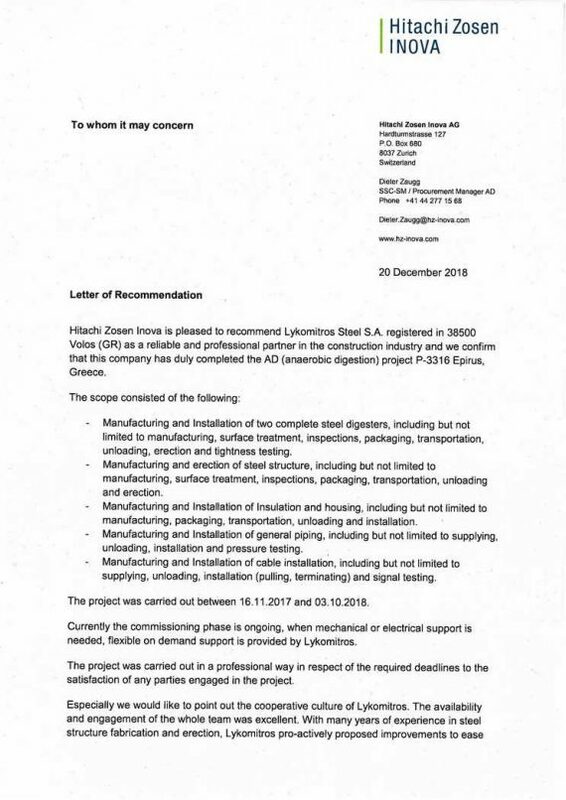 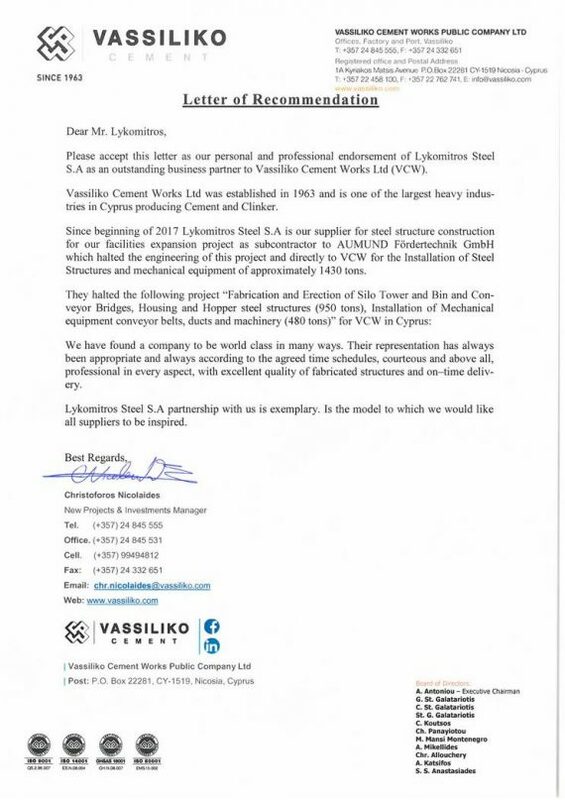 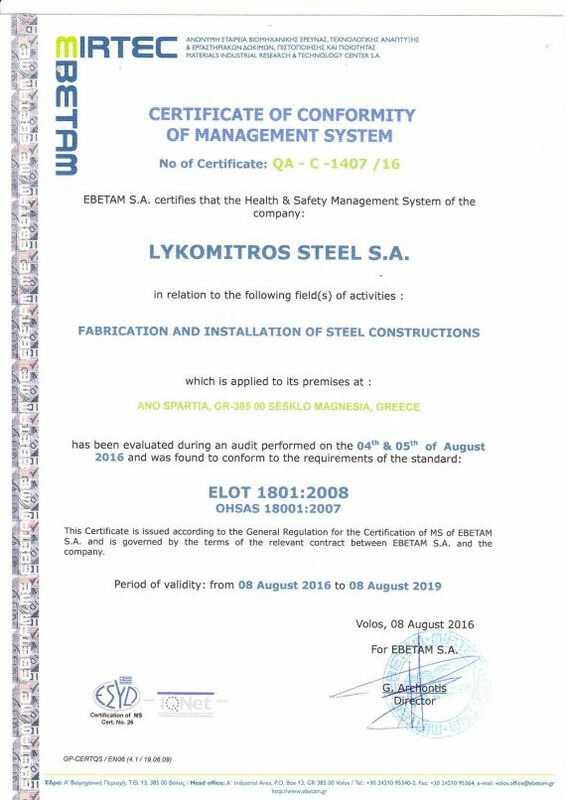 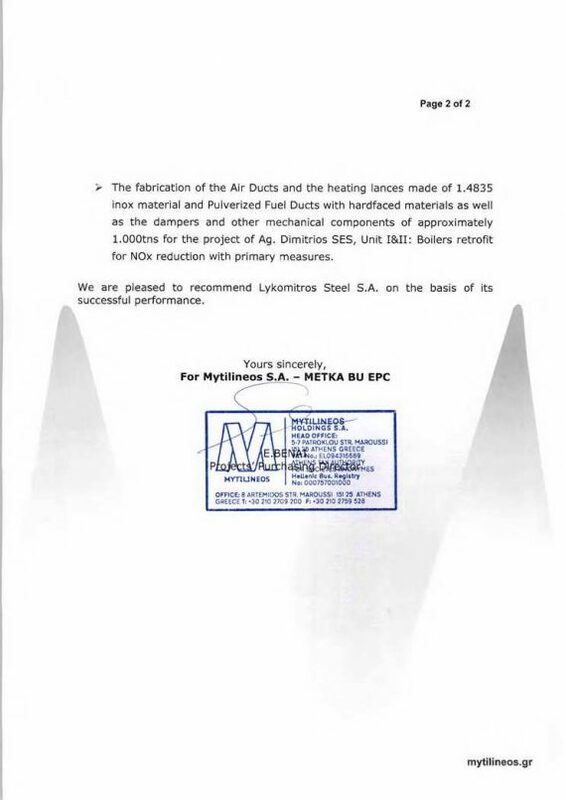 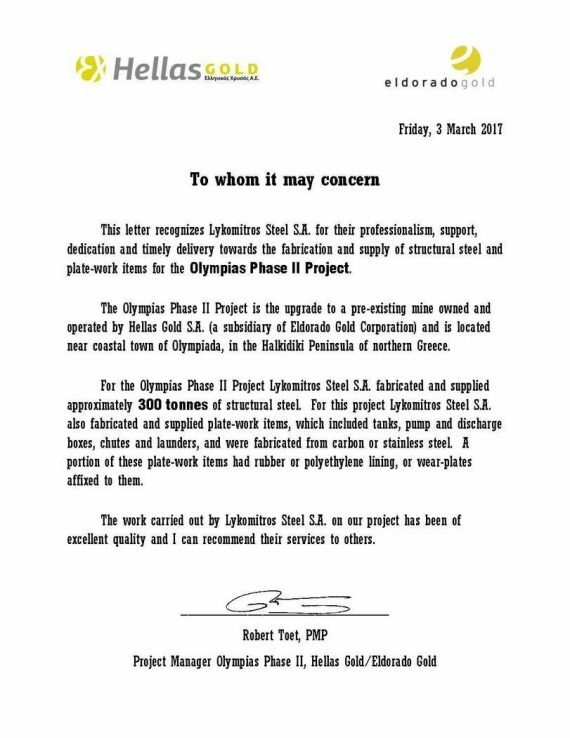 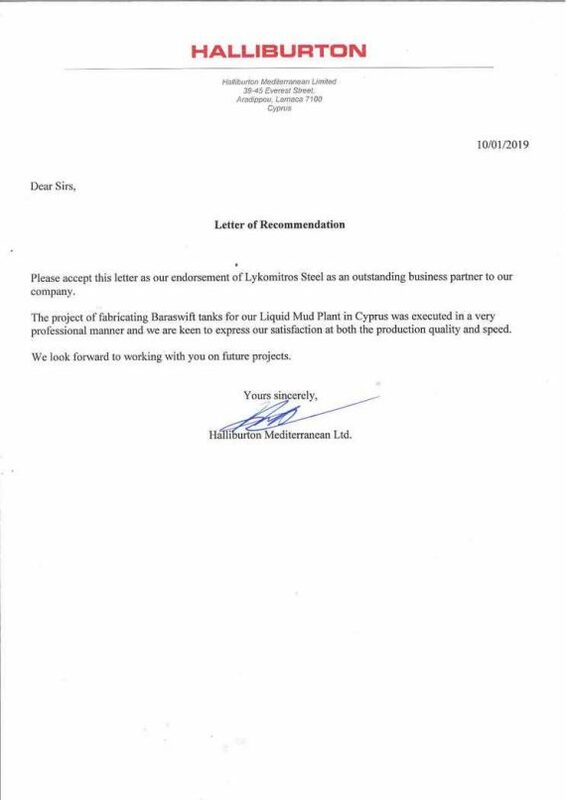 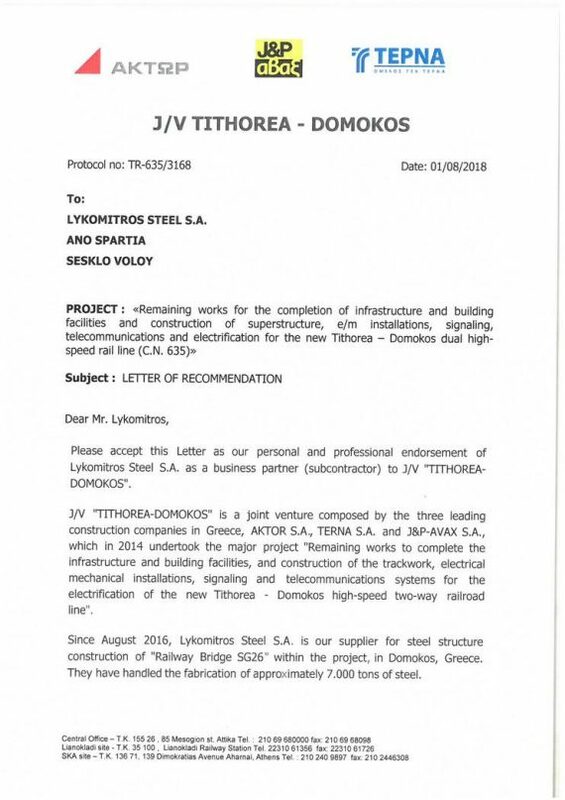 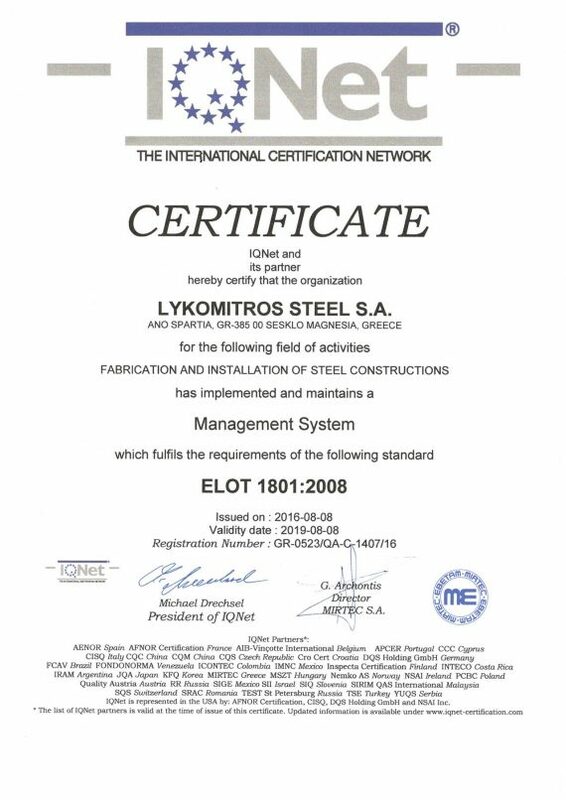 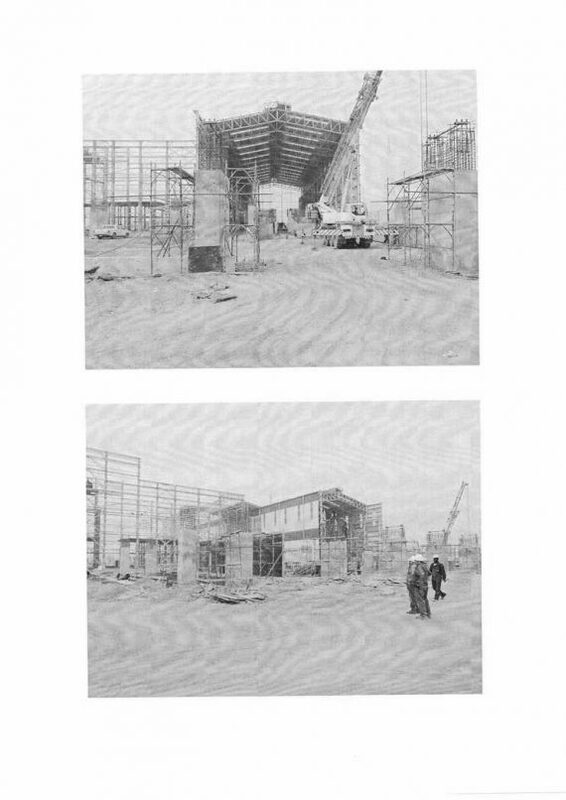 LYKOMITROS STEEL S.A. is a trusted member of the steel constructions world market. 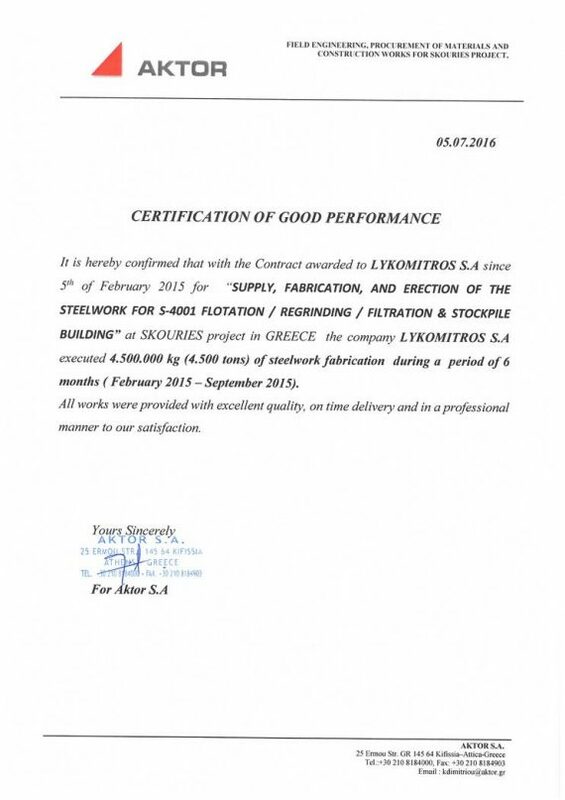 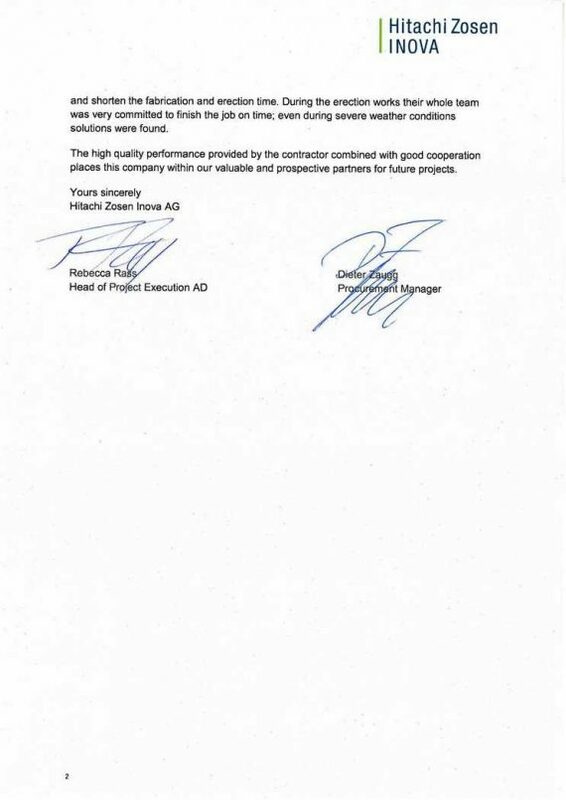 Quality is the stable asset in any stage of a project implementation, and we keep investing on. 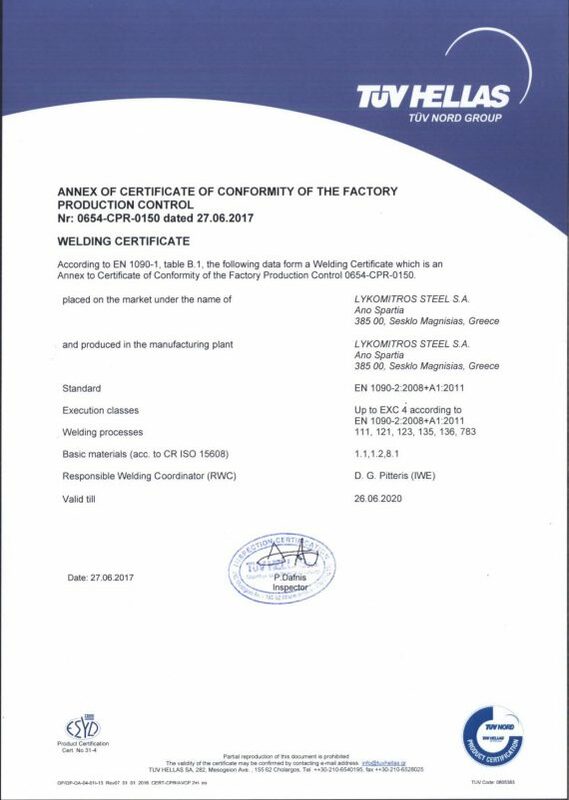 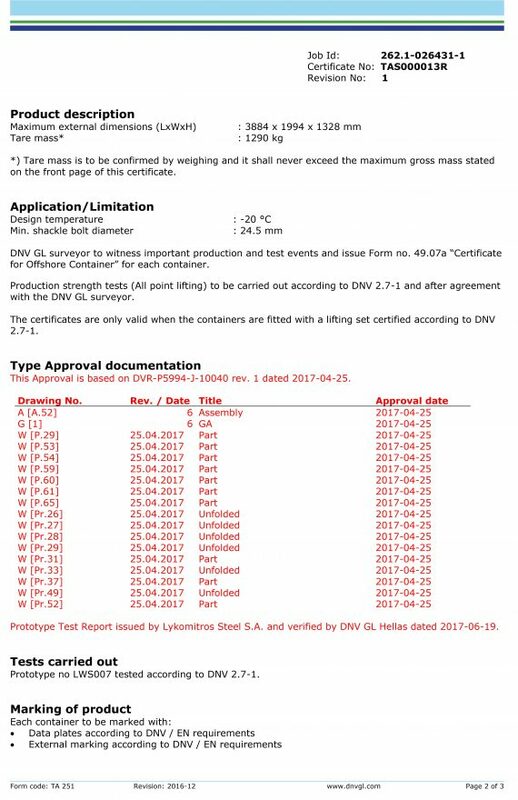 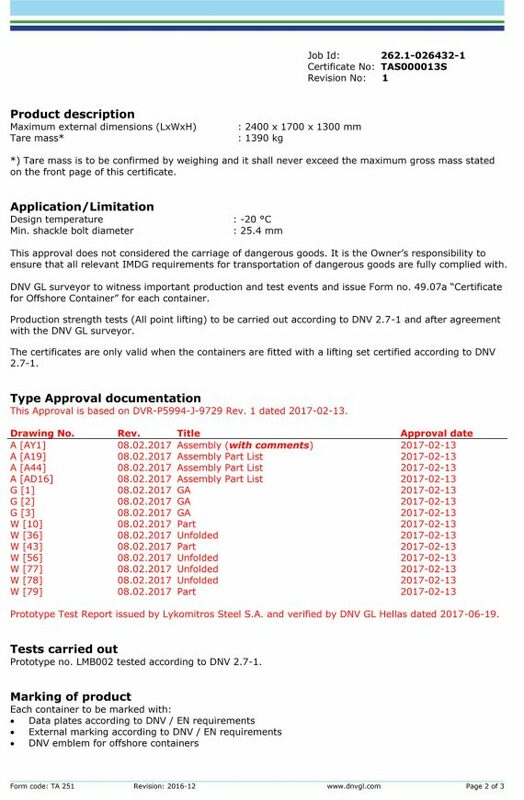 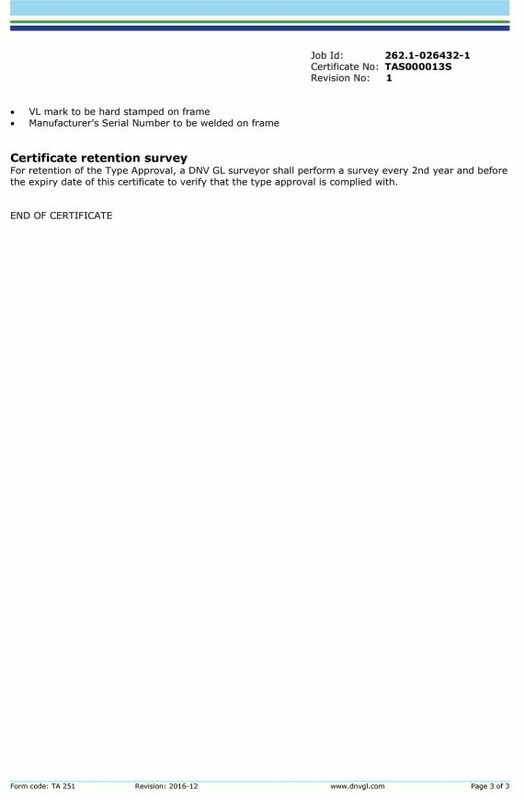 ISO 3834 -2: Quality requirements for fusion welding of metallic materials.